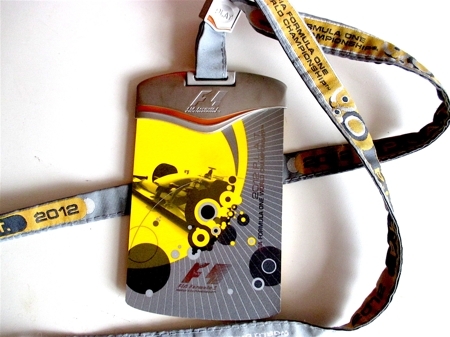 To make a secure payment just click on the Paypal button next to the item or call Chris Grint on 44 (0)1763 274448 or email sales@f1collectors.com. 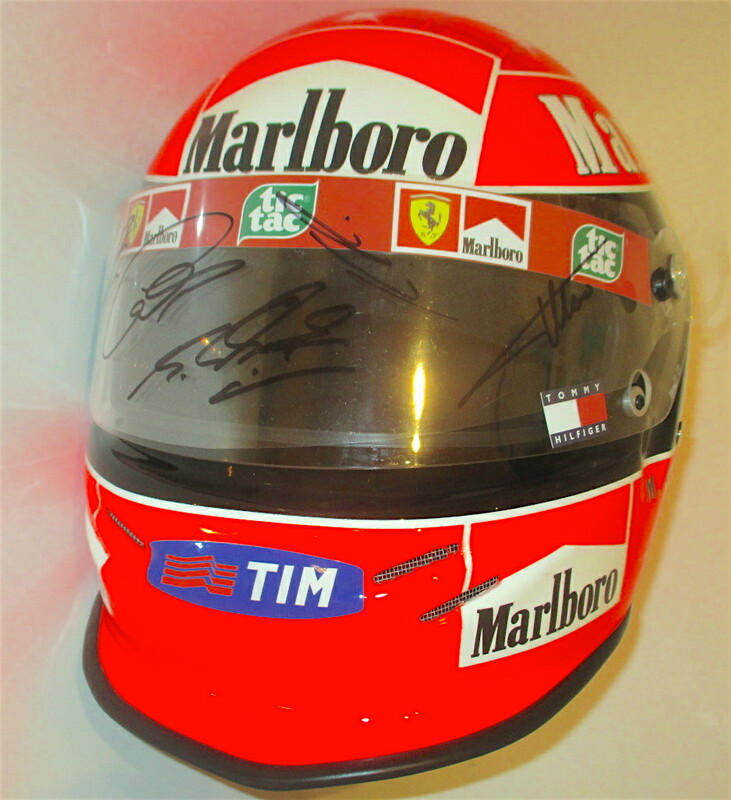 MICHAEL SCHUMACHER 2000 REPLICA WITH VISOR/TEAROFF SIGNED BY 5 WORLD CHAMPIONS ! CERTIFIED SIGNATURE BY CHRIS GRINT UACC MEMBER #8813. 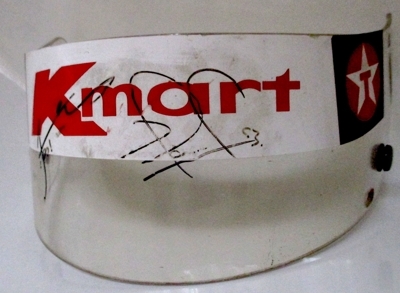 LEWIS HAMILTON SIGNED 2008 McLAREN FRONT WING BY AMALAGAM. CERTIFIED ORIGINAL BY UACC MEMBER #8813 CHRIS GRINT. 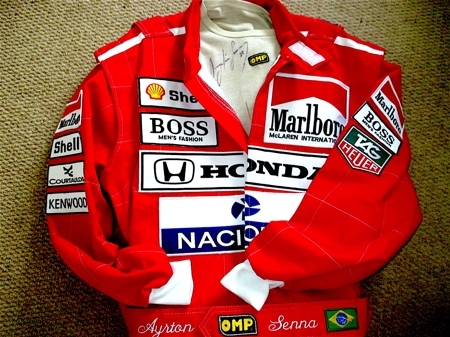 THESE EXAMPLES OF SENNA SIGNATURES SHOW JUST HOW MUCH HIS SIGNATURE VARIED FROM YEAR TO YEAR. THE COMMERCIAL SIGNATURE ON CAPS AND WORLD CHAMPION TROPHY ARE JUST FOR MERCHANDISE , HE NEVER SIGNED USING THAT SIGNATURE. NOTE THE 'S' VARIES ON ALMOST EVERY ONE FEATURED ABOVE. 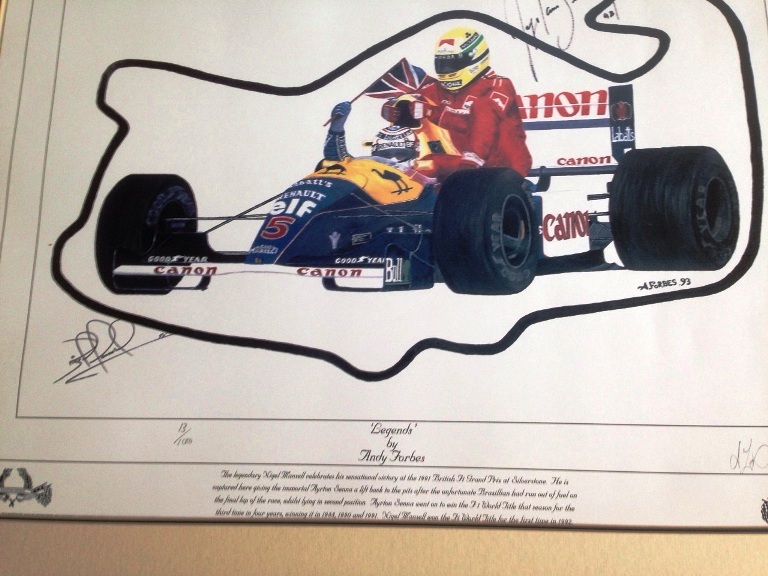 REMEMBER ONLY SIGNATURES CERTIFIED BY EXPERTS FAMILIAR WITH SENNA'S STYLE ARE WORTH BUYING. 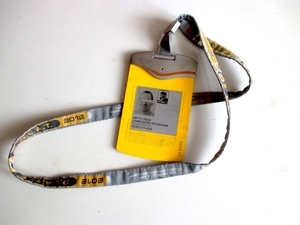 UACC MEMBERSHIP ENSURES THAT YOU ARE SAFEGUARDED AGAINST FORGERIES OR PHOTO COPIES. 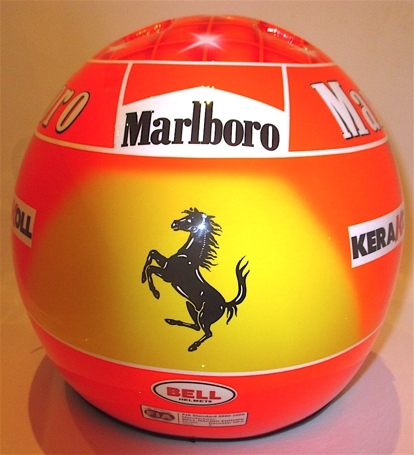 LARGE FERRARI SHIELD (14" (37cm) HIGH SIGNED BY SCHUMACHER & MANY MORE. UACC CERTIFIED BY CHRIS GRINT #8813. SIGNATURE CERTIFIED BY UACC MEMBER 8813 CHRIS GRINT. 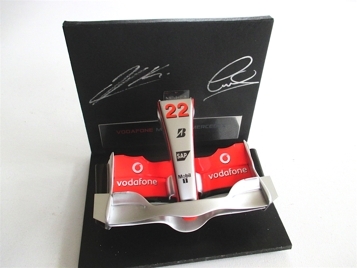 1/18th MODELS SIGNED BY 2x WORLD CHAMPIONS ! CERTIFIED BY CHRIS GRINT UACC MEMBER #8813 . 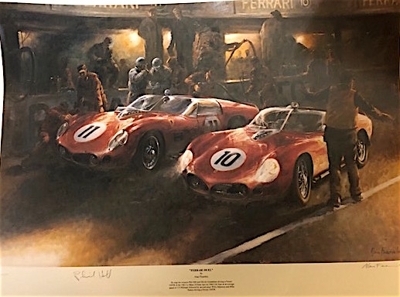 ALBERTO ASCARI - LUIGI VILLORESI - JOSE FROILIAN GONZALES FERRARI 375 SIGNED /FRAMED. 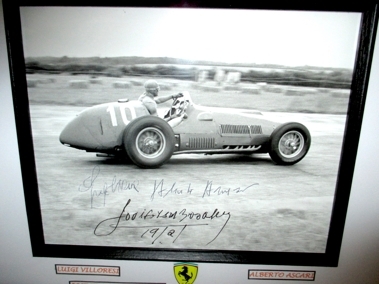 ALBERTO ASCARI - LUIGI VILLORESI - FROILIAN GONZALES . 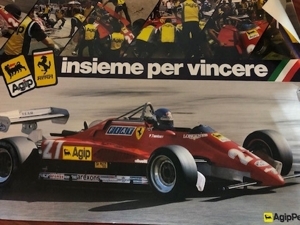 AN F1 CLASSIC SIGNED PHOTO . 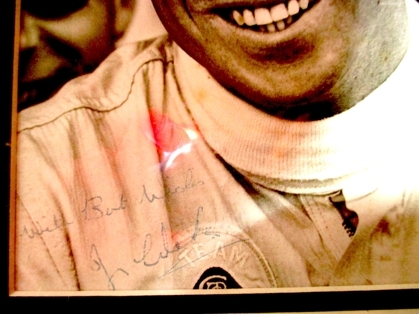 SIGNED BY ALL 3 DRIVERS AROUND 1951 . 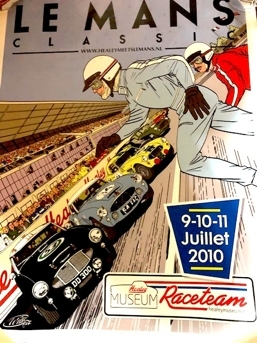 PART OF A 60 YEAR OLD COLLECTION NOW BEING SOLD. GREAT SIGNATURES . 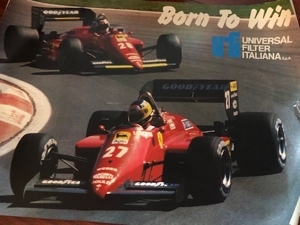 THE ULTIMATE, FERRARI HISTORY FROM THE STARTOF F1 . OVERALL SIZE 15"x12" 38cmx30cm . 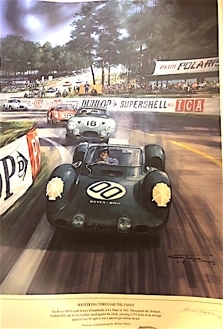 A CERTIFIED ORIGINAL BY UACC MEMBER #8813 CHRIS GRINT. 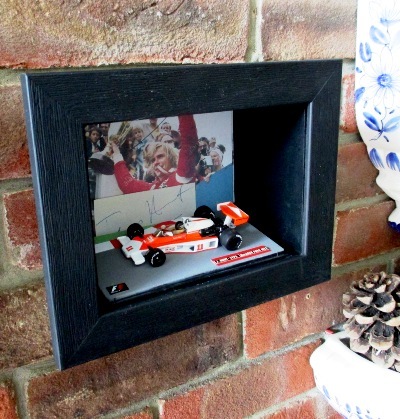 JAMES HUNT INTERESTING WALL DISPLAY ITEM WITH A GOOD CERTIFIED JH SIGNATURE. SIZE OVERALL IS 9"x7" (23cmx18cm) PRICE 245 GBP. 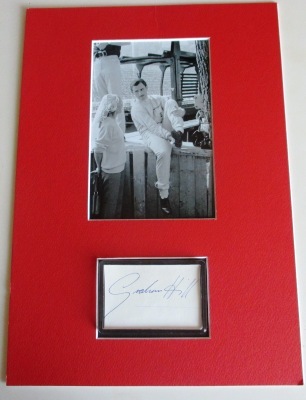 CERTIFIED SIGNATURE CHRIS GRINT UACC MEMBER # 8813. 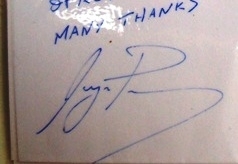 AYRTON SENNA SIGNED PROGRAMME .GOOD CLEAR SIGNATURE . 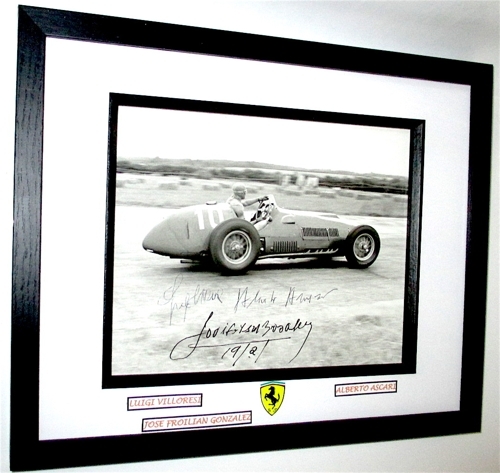 FRAMED READY TO DISPLAY PRICE 425 GBP. CERTIFIED BY UACC MEMBER # 8813 CHRIS GRINT. 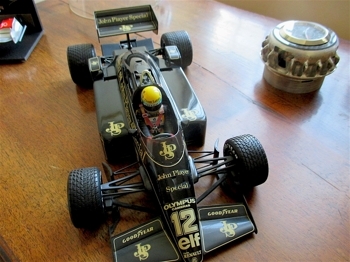 AYRTON SENNA LARGE 1/12 (15" -36cm) MODEL -IN CASE. CERTIFIED BY UACC MEMBER CHRIS GRINT #8813. 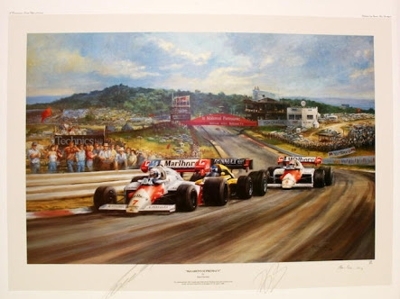 AYRTON SENNA SIGNED McLAREN PHOTO . 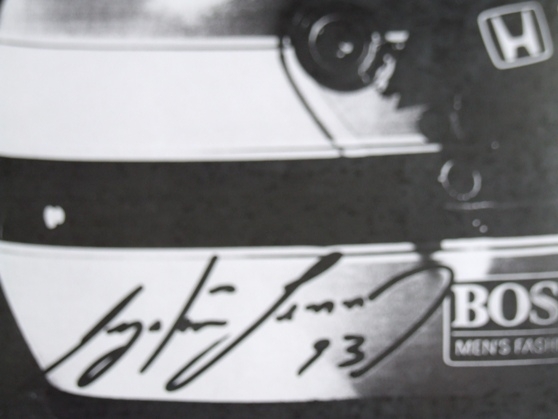 BOTTAS MERCEDES SIGNED BALACLAVA FROM 2016 BRITISH GP. 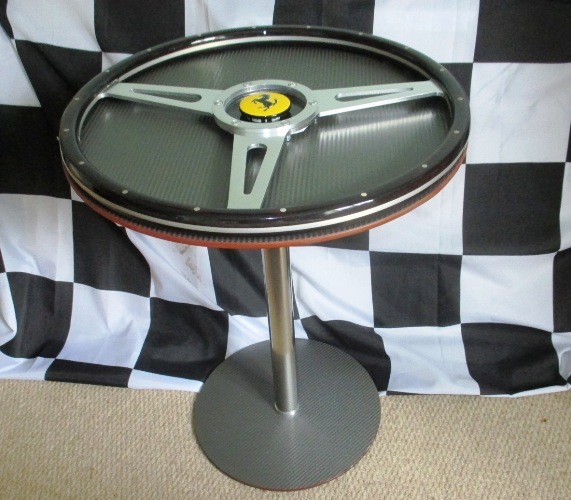 SUPERB MOTORSPORT COFFEE TABLE UNUSUAL & STYLISH. 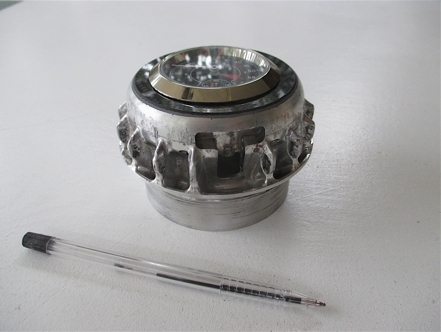 HEIGHT 21"(54cm) DIAMETER (TOP) 17" (44cm). CERTIFIED BY UACC MEMBER #8813 Chris Grint. 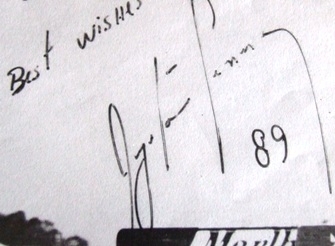 SIGNATURE CERTIFIED BY UACC MEMBER #8813 CHRIS GRINT. 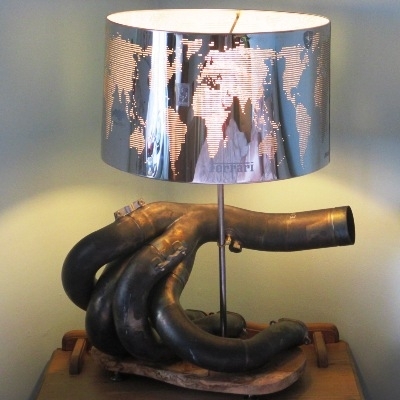 F1 MANIFOLD TABLE LAMP. 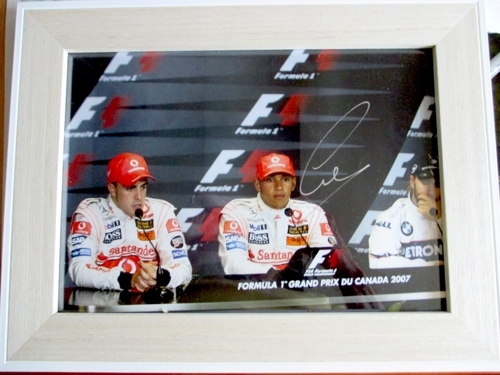 STUNNING ITEM FOR OFFICE OR HOME. 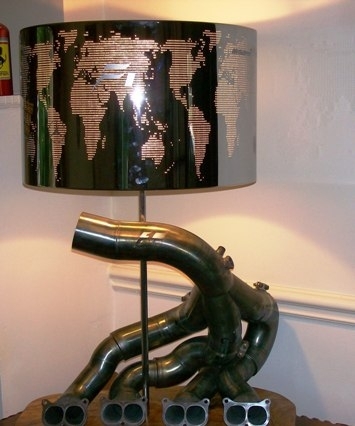 UNUSUAL F1 THEMED SHADE. (overseas shipping extra this item). PRICE GBP 595. 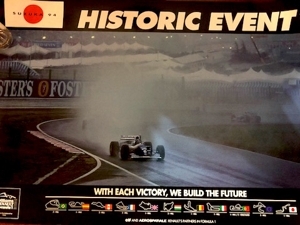 2017 Abu Dhabi f1 Grand Prix program signed by Di resta brundle hill wolff lauda Hamilton bottas newey horner marko gasly ricciardo verstappen arrivabene giovinazzi vettel raikkonen celis Perez ocon smedley c Williams massa stroll boullier button alonso vandoorne tost gelael hartley ferrucci steiner grosjean magnussen abiteboul sirotkin hulkenberg sainz vaseur leclerc Ericsson wehrlein. 43 IN ALL ! 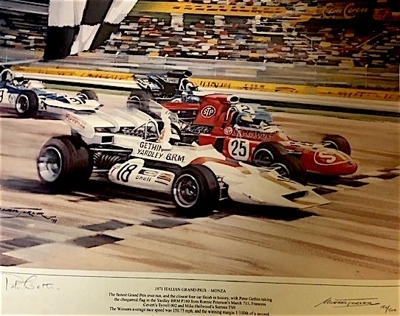 SIGNED PRINTS -CLASSIC ART WORKS SIGNED BY DRIVERS. SOLD OUT LIMITED EDITIONS. all unframed and sent in a tube. These 23 yr plus old items are virtually unrepeatable now. 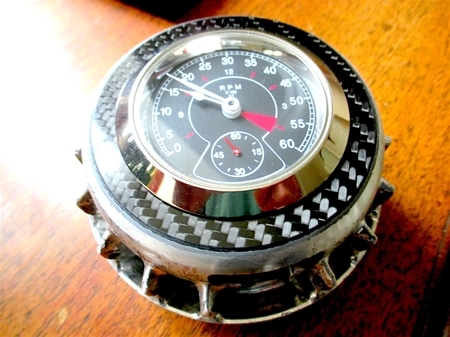 MADE FROM 90% ORIGINAL CARBON RACE PARTS. STUNNING FINISH , GREAT VALUE AT 35000 GBP. SHIPPING WORLDWIDE ARRANGED . 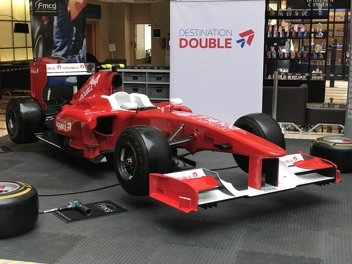 CAN BE RE LIVERIED TO CHOICE . 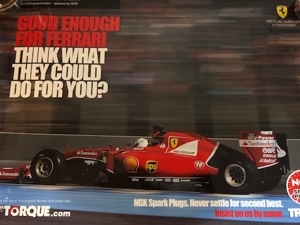 GREAT DISPLAY ADVERTISING ITEM FOR YOUR COMPANY NAME . 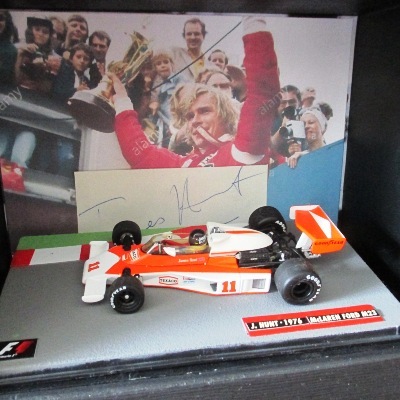 CONTACT CHRIS GRINT :- sales@f1collectors.com. 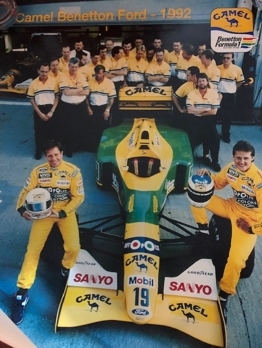 STEWART SF1 RUBENS '22' 1997 - Just Sold ! 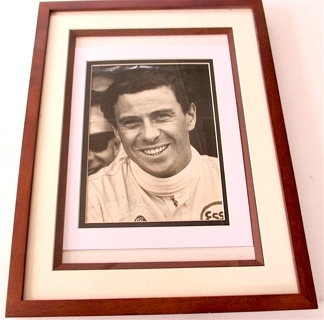 JIM CLARK SIGNED PHOTO / MANSELL INDYCAR CHAMPION USED VISOR SIGNED. 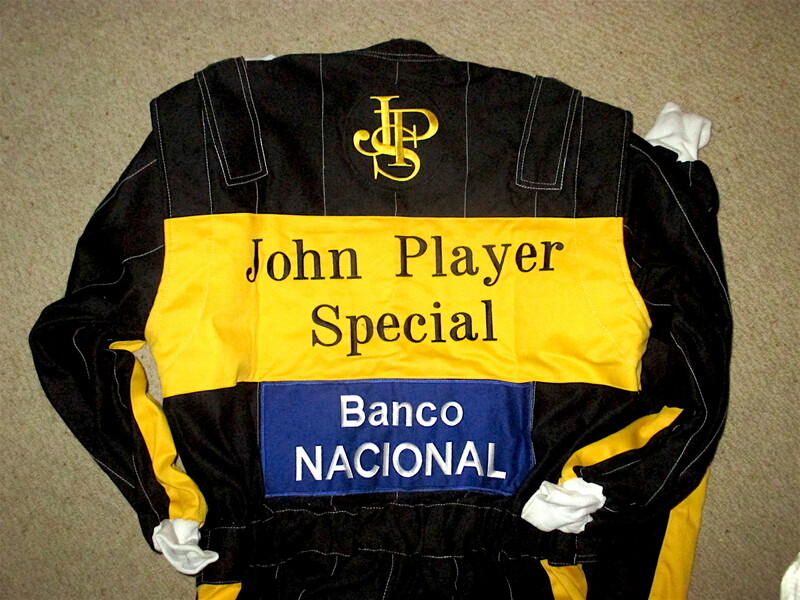 AYRTON SENNA REPLICA JPS SUIT. 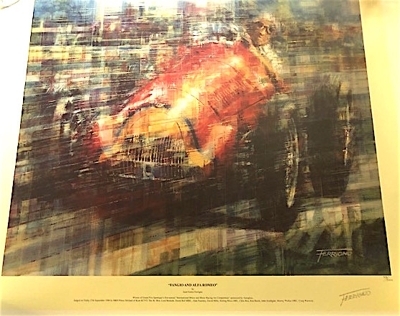 SENNA MONACO PRINT. 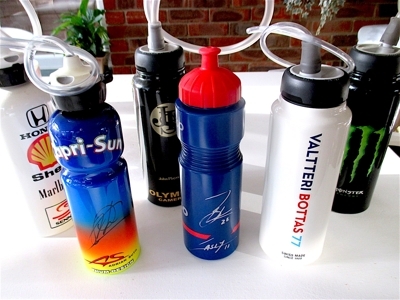 F1 DRINKS BOTTLES . 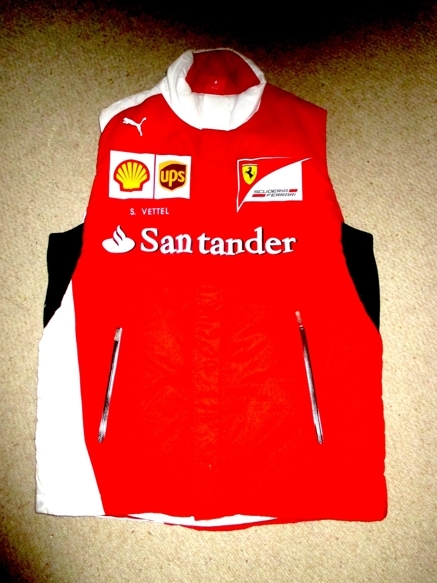 FERRARI VETTEL PERSONAL FERRARI BODY WARMER. 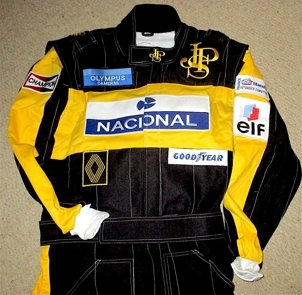 FULL BRANDING ON REVERSE. 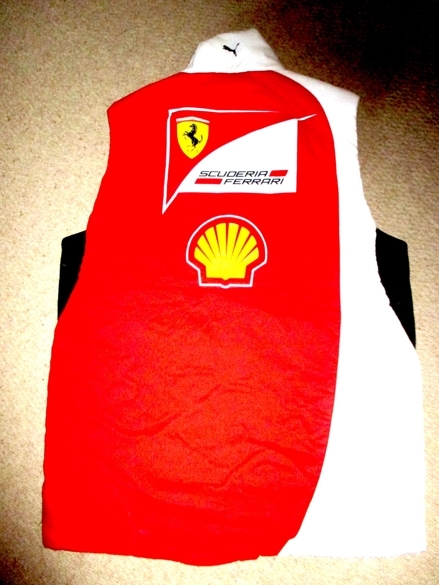 SEBASTIAN VETTEL FERRARI PERSONAL BODY WARMER VEST. 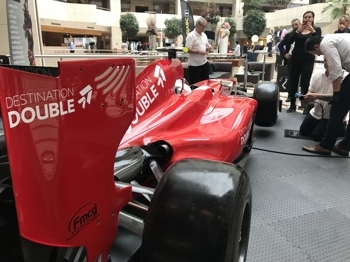 RARE OPPORTUNITY SEE REAR SHELL & FERRARI BRANDING. We are based in Hertfordshire England.